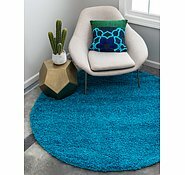 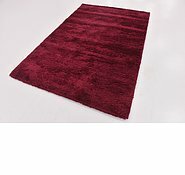 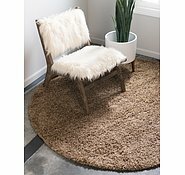 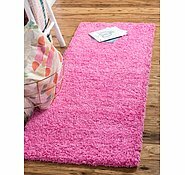 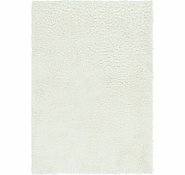 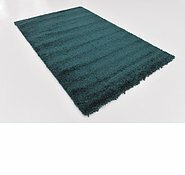 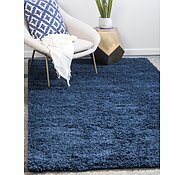 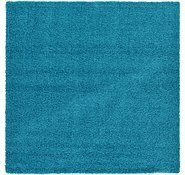 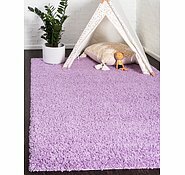 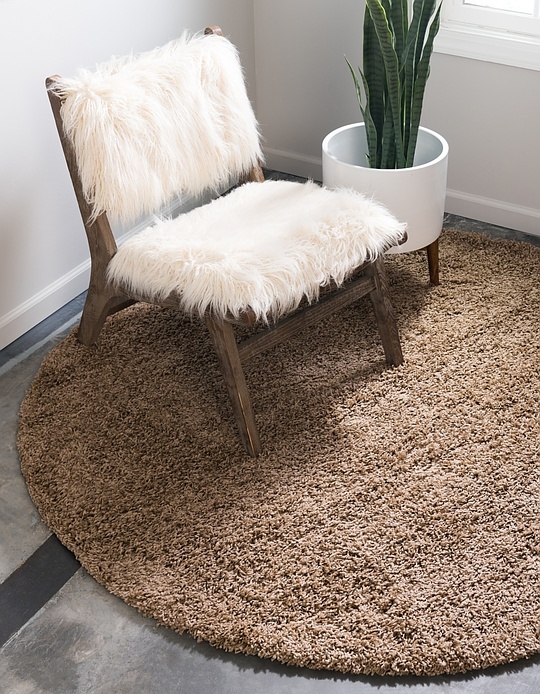 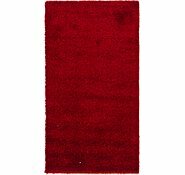 6' x 6' Solid Shag Round Rug is rated 4.8 out of 5 by 460. 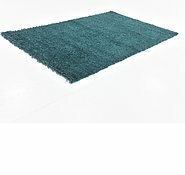 Do I need to purchase an underlay to make it sit nicely. 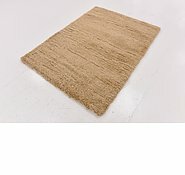 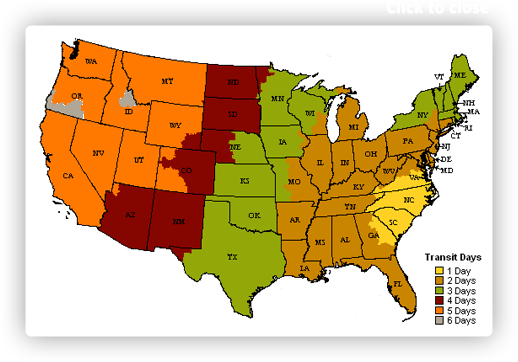 &nbsp;Do you sell the underlays? 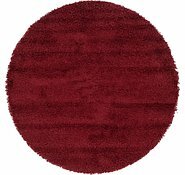 If you are placing furniture on top of the rug, you would not have to have an underlay for it. 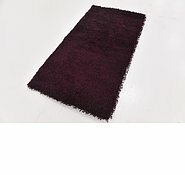 We do sell the underlays for the rugs. 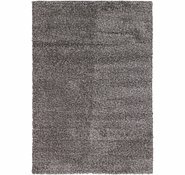 They are available in the shopping cart page to be selected. 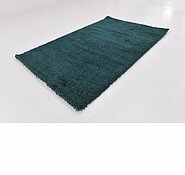 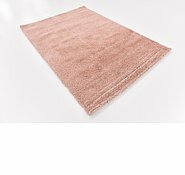 We are not able to ship the underlay unless it is ordered at the time of the rug.